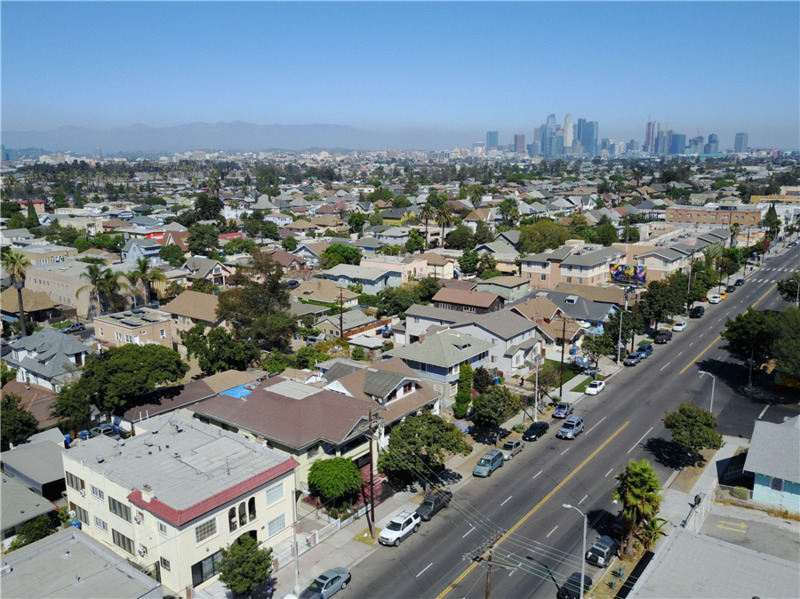 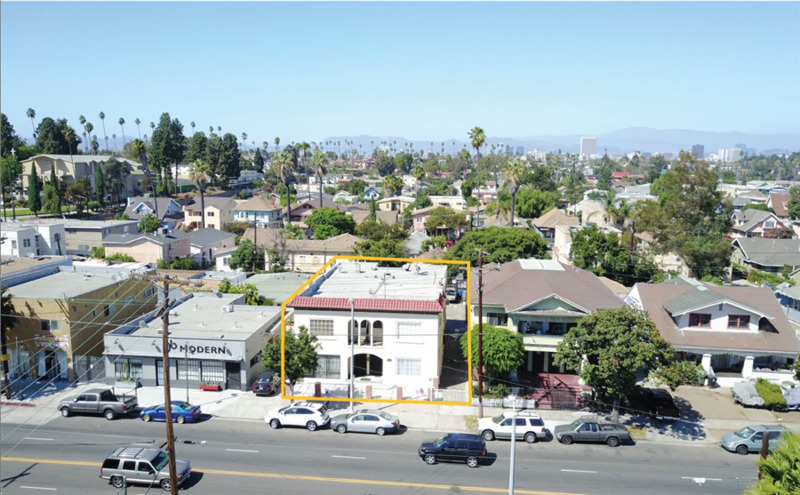 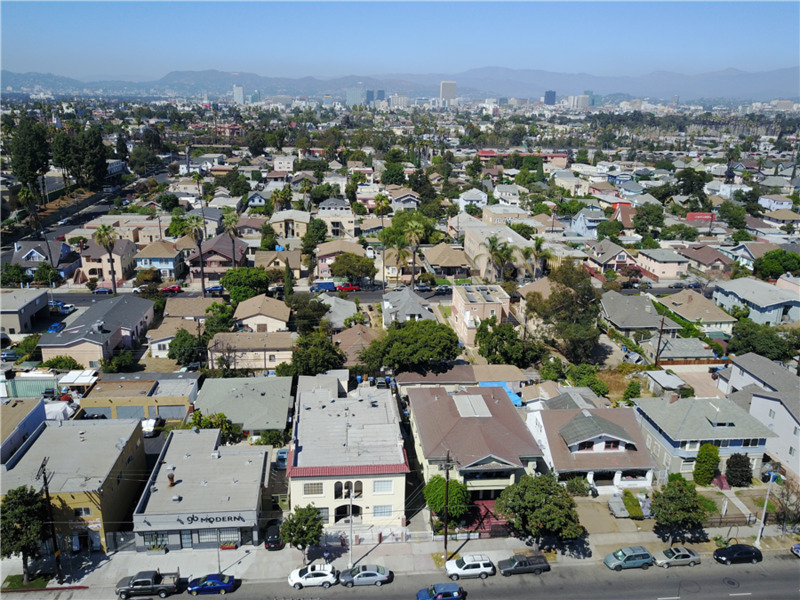 Growth Investment Group is proud to present 1853 W Adams Blvd, a 4-unit residential income property built in 1913 located in the city of Los Angeles. 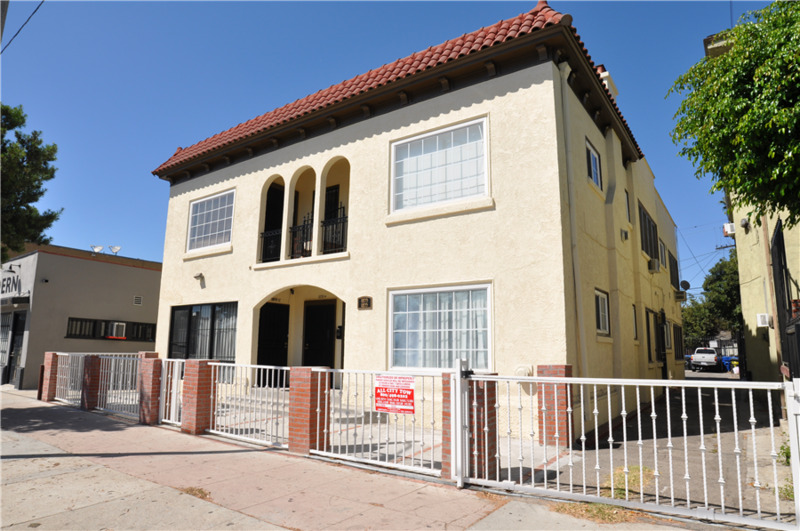 This property is located in a prime area just minutes away from the University of Southern California (USC), LA Convention Center, Staples Center, LA Live, and California Science Center. 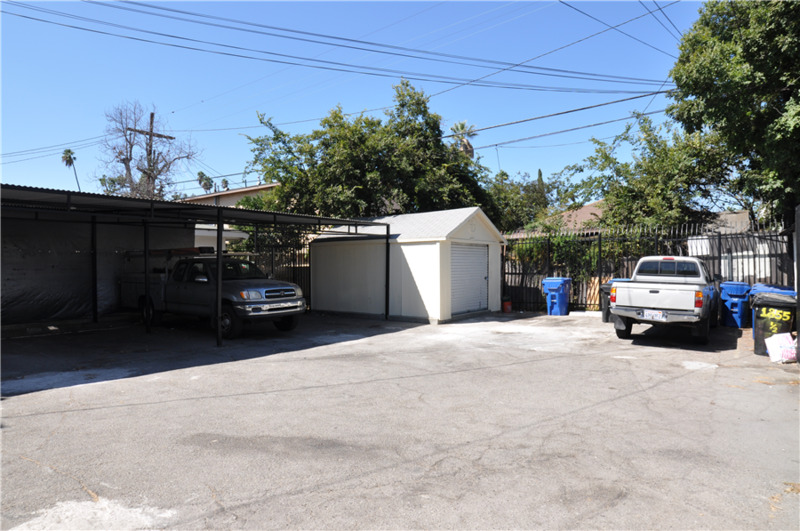 This property is also located in a convenient location with easy access to the 10 FWY and 110 FWY. 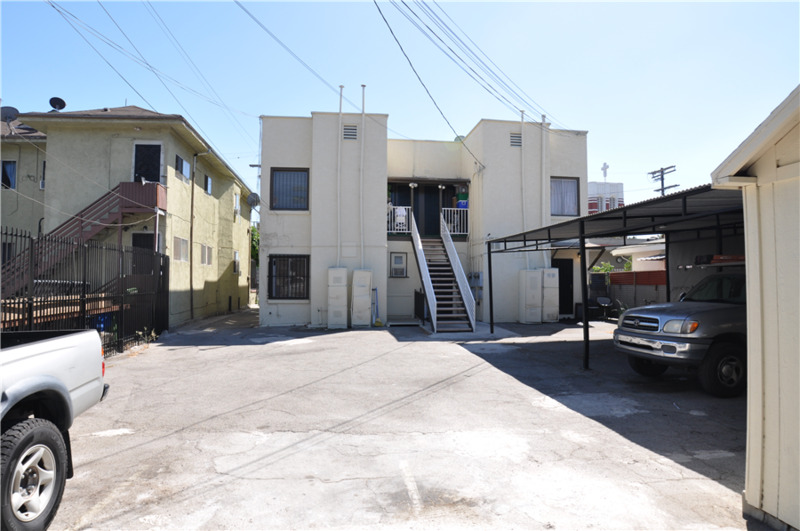 The units are 100% occupied and is perfect for a value-add investor looking to acquire an investment property and increase its income potential. 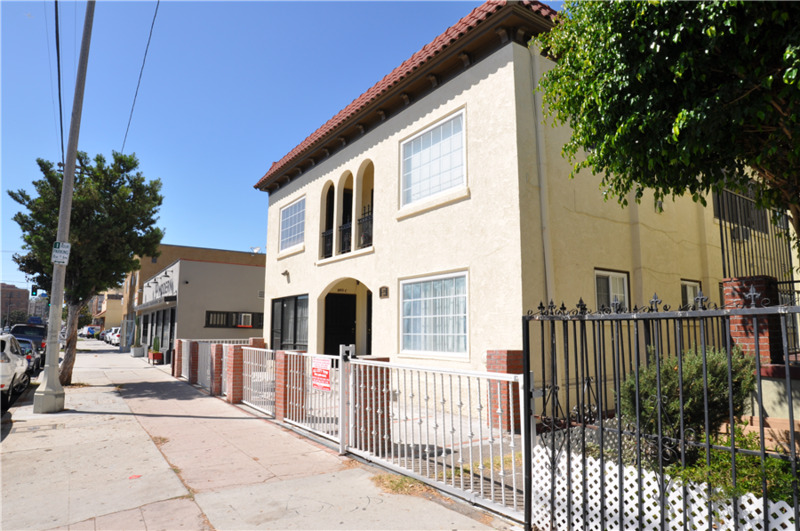 1853 W Adams Blvd offers a superb unit mix of (1) 1B+2B and (3) 2B +2B. 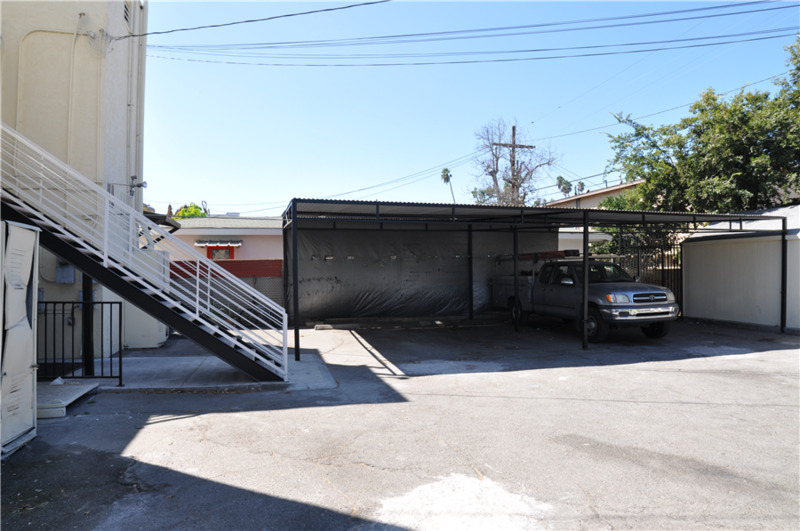 The total size of the building is 4,752 square feet and the total lot size is 6,650 square feet. 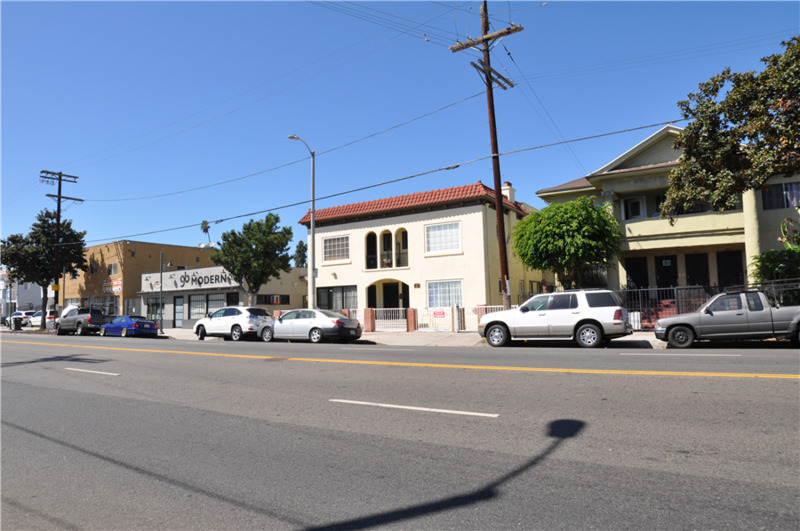 Commercial zoning for this property (LAC1) allows for many commercial uses such as banks, clubs, hotels, child care, parking areas, retail stores, offices or businesses, and clinics. 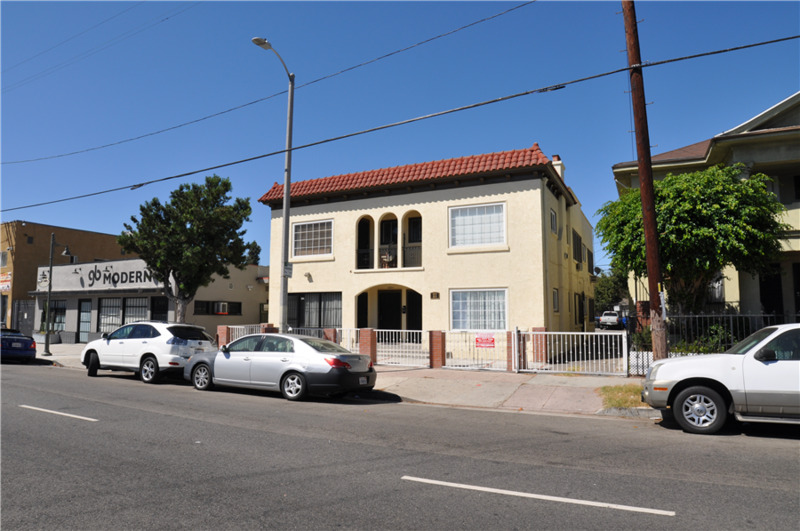 This property has a gated entrance with 6 individual parking spaces and individual meters for both gas and electricity.